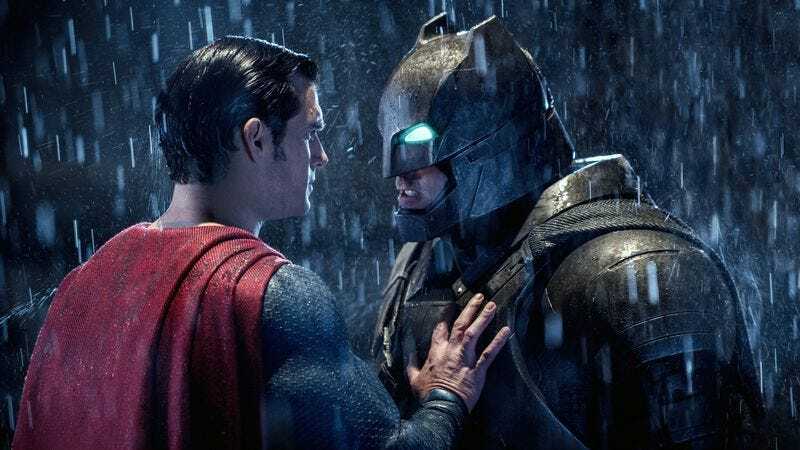 In the battle of Batman versus Superman, Batman seems to be winning, at least on HBO Go/Now. Starting in November, the Dark Knight’s titles will far outnumber the Man Of Steel’s on the streaming platform, including all four of the Tim Burton/Joel Schumacher films from the ’90s. Batman V. Superman itself gets added to the platform on November 26, at which point we can all try to figure out why Clark said that name and just what Jesse Eisenberg thought he was doing with that performance. Other newer theatrical releases include Hugh Jackman and Taron Egerton’s Eddie The Eagle, the Jesse Owens biopic Race, and the latest Divergent installment, Allegiant, which will probably be the last for star Shailene Woodley if she doesn’t sign up for the new TV iteration of the series. Plus Russell Simmons debuts a new comedy special called All Def Comedy on November 12 and HBO premieres several new documentaries throughout the month.